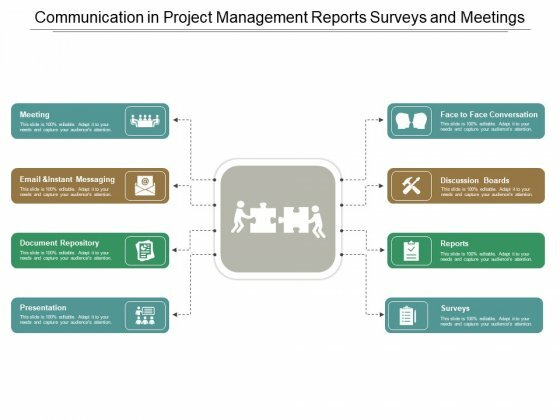 This is a communication in project management reports surveys and meetings ppt powerpoint presentation inspiration graphic tips. This is a eight stage process. The stages in this process are communication process, communication management, communication channels. Document growth with our Communication In Project Management Reports Surveys And Meetings Ppt PowerPoint Presentation Inspiration Graphic Tips. Download without worries with our money back guaranteee. 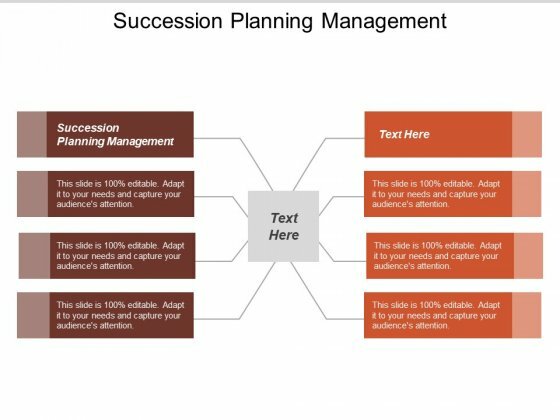 This is a succession planning management ppt powerpoint presentation slides tips. This is a eight stage process. The stages in this process are succession planning management. Our Succession Planning Management Ppt PowerPoint Presentation Slides Tips bring down the level of labour involved. Avoid feeling exhausted. 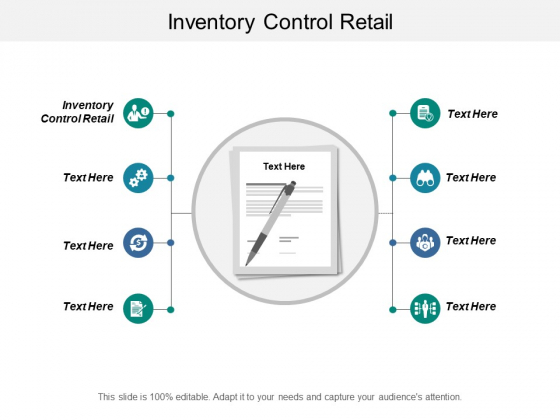 This is a inventory control retail ppt powerpoint presentation ideas show cpb. This is a eight stage process. The stages in this process are inventory control retail. Folks get interested in addressing drawbacks due to our Inventory Control Retail Ppt PowerPoint Presentation Ideas Show Cpb. It ensures concern grows. 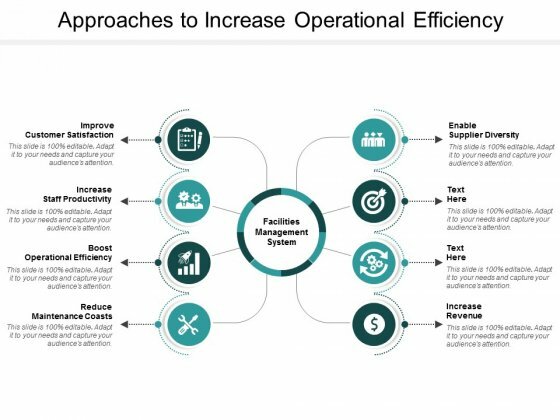 This is a approaches to increase operational efficiency ppt powerpoint presentation inspiration picture. This is a eight stage process. The stages in this process are fm, facilities management, support management. Keep an eye on the litter with our Approaches To Increase Operational Efficiency Ppt Powerpoint Presentation Inspiration Picture. Cut down the build up of garbage. This is a partnership agreements ppt powerpoint presentation portfolio background designs cpb. This is a eight stage process. The stages in this process are partnership agreements, business, marketing, management. 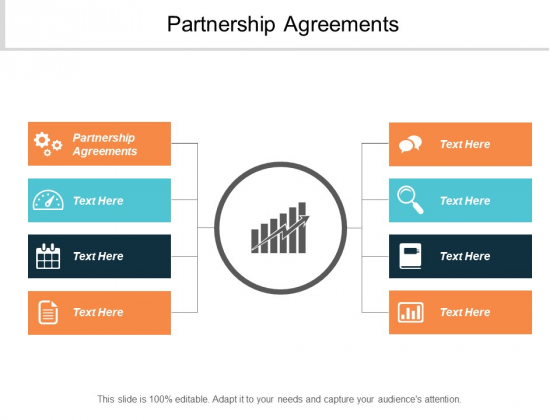 Cut down fluctuations with our Partnership Agreements Ppt PowerPoint Presentation Portfolio Background Designs Cpb. Bring down the level of inconsistency. 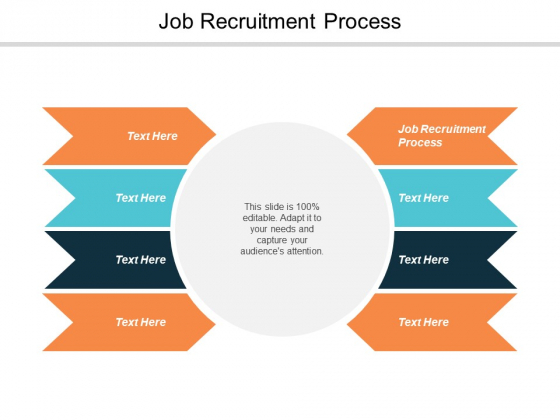 This is a job recruitment process ppt powerpoint presentation infographic template templates cpb. This is a eight stage process. The stages in this process are job recruitment process, business, marketing, management. Enable folks to have a fruitful discussion with our Job Recruitment Process Ppt PowerPoint Presentation Infographic Template Templates Cpb. It helps get a dialogue going.